The comments come as Turkey tries to stop Greek Cyprus from drilling for natural gas in waters around the island. Last week Turkish warships "threatened to use force" to stop an attempt by the Italian energy major Eni to reach an area east of Cyrus and drill for gas. The United States has also expressed support for the right of Cyprus to develop its resources within its offshore economic zone. Turkey says the Greek Cypriot government must secure permission from the Turkish north of the island before carrying out gas exploration. 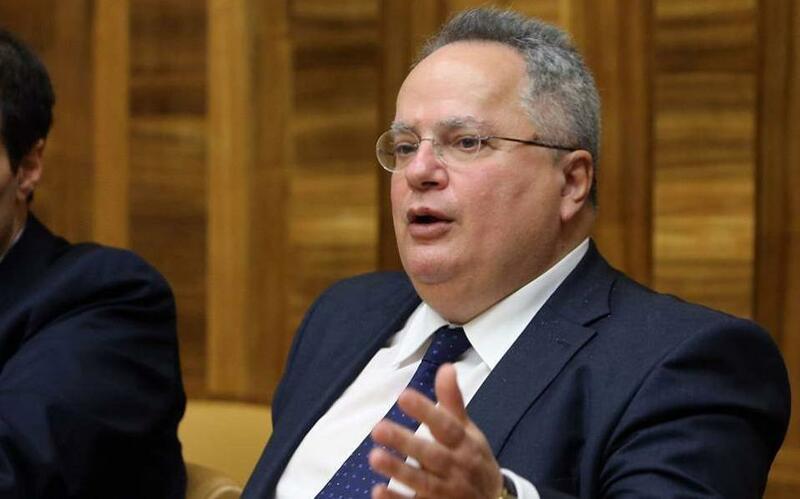 “Turkey must think about what I have been saying for two years, that Greece is neither Syria nor Iraq,” Greek Foreign Minister Nikos Kotzias said on Saturday, referring to recent tension emanating from Turkey.